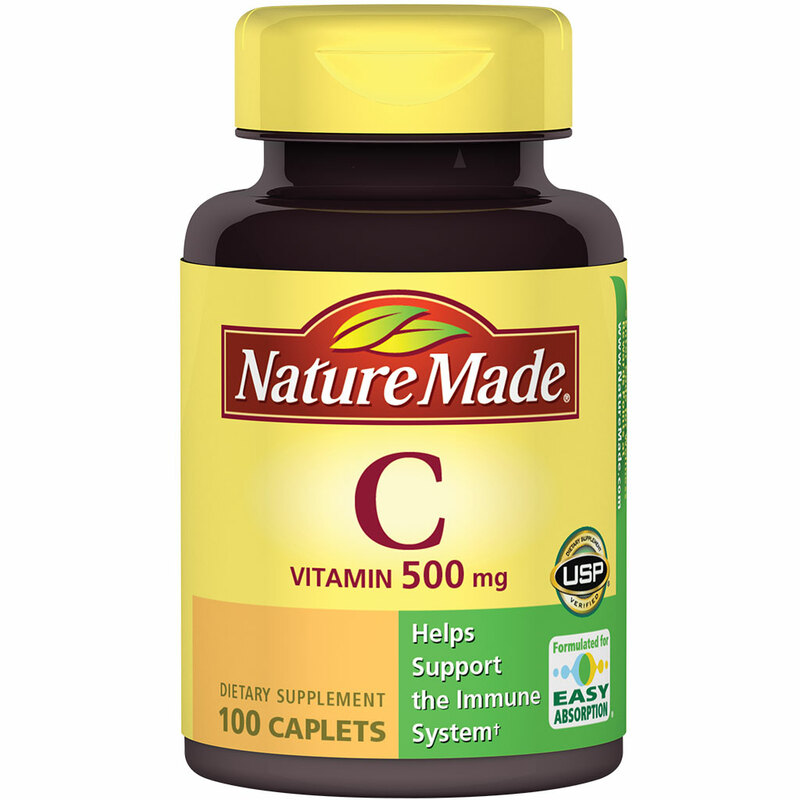 In honor of my beautiful wife, Foxy Lady, I am using a picture of Nature Made Vitamin C. Nature Made makes far and away the best vitamins in the world. They are the only vitamins I use and the only ones I trust for Lil’ Fox and Mini Fox. Did I mention that Foxy Lady works for Nature Made? But what gives? What does vitamin C have to do with investing or diversification? 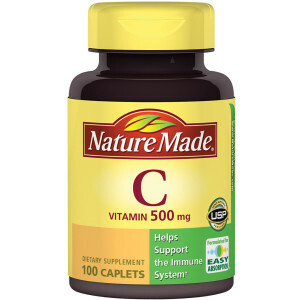 There’s no question vitamin C is good for you, really good for you. If you don’t have enough you’ll get scurvy or some other awful disease. But you only need a little bit, about 90 milligrams or so—as much as is in an orange. Anything more than that and you just have vitamin C-fortified pee (keeping it classy). In a lot of ways diversifying your investments is like taking vitamin C: It’s a really important thing to do. It’s not very hard to do. Once you get to a certain point, diversifying more (or taking more vitamin C) doesn’t really help. In the Elite Eight tournament we talked about diversification. There are two ways you can look at diversification: It can be a risk-reducing strategy where you limit the volatility of your portfolio by not being too heavily invested in a single stock, industry, country etc. We’ll call that the “too many eggs in one basket” approach. The other way is thinking that you don’t know which stocks will do well so pick a bunch of them to increase the chances of having a winner (hence the quote at the beginning of this post). We’ll call that the “casting a wide net” approach. But they’re really two sides of the same coin. As I said, diversification isn’t that hard. Mathematically, you could be completely diversified with 20 or so well-picked stocks. Of course, you would have to pick those stocks really well, so that seems like a lot of work. But the good people at Vanguard and Fidelity and all the mutual fund companies have made diversification super-duper easy by offer broad mutual funds that consist of hundreds of stocks. Problem solved. But not really. Take a look at almost every mutual fund. An S&P 500 index invests in large US companies, but what about smaller companies or international companies? This year is a really good example—the S&P 500 is up about 3% while international stocks are up about 13% or so. You also have sector specific mutual funds like Vanguard’s Energy fund (VGENX) which invests in energy-related companies, but what about consumer goods or healthcare or insurance or the hundred other industries? You have geographically-specific funds like Vanguard’s Pacific Stock Market fund (VPADX) but what about Europe, the Americas and the Emerging markets? You get my point. If you pick any mutual fund other than a total US mutual fund (like VTSMX) and a total international mutual fund (like VGTSX), both of which I own incidentally, you’re almost by definition leaving something out. Maybe that’s your intention—that you think larger companies will do better, or emerging markets will do better, or high dividend stocks will do better, and on and on. As you know from my total buy in of A Random Walk Down Wall Street, I don’t think I have that skill. So I just want to own a little slice of everything. By owning the broadest mutual funds out there (investing in the largest number of stocks) I kind of achieve those two goals of diversification: I own so many small slices of different companies that if one goes bad I hardly feel it, but at the same time I have my finger in everything so if any particular sector does well I participate in that a little bit. However, some raised a concern from my three ingredients post that if 38% of my portfolio is in only one mutual fund, should that be a concern? Shouldn’t I diversify to other broad US mutual funds? This is where I think the vitamin C analogy comes in. Once you’re in a mutual fund, investing in another mutual fund (with the same objectives) really doesn’t “diversify you more”. You’re at the point where you’re already diversified, so diversifying more is like taking more vitamin C after you’ve already hit your daily allowance—a waste of effort that really doesn’t benefit you. That said, given that 99% of the Fox family’s money is in Vanguard, I suppose maybe there is a risk that if something happened to Vanguard, then we’d be in trouble. Should I split my investments up and put some money in Fidelity as well? I don’t think so. First, I think Vanguard is a very reputable company so I don’t think any shenanigans are going on (like what happened with Bernie Madoff). Second, and more important, the system is set up so even if Vanguard went bankrupt, my investments are still safe. Remember that I’m not investing in Vanguard, I’m investing in companies like Coca-Cola and Proctor & Gamble and Ford. Vanguard just facilitates those transactions. I’m not an expert so maybe one of my readers who works in the industry can opine, but if Vanguard went to hell, all my money and the millions of other investors in Vanguard (including President Obama) is protected in a manner that Vanguard can’t touch it. With all the things to worry about in this world, Vanguard or Fidelity or the other reputable firms out there going fleecing my money is not one of them. So through it all, you want to make sure you’re diversified. Of course, you already knew that. If you invest in mutual funds, that’s probably one of the main reasons you do so. But make sure you know how diversified you are. Investing in bunch of large US companies (S&P 500) is definitely diversified in one sense, but not diversified in the “casting a wide net” sense. That said, once you cast that wide net, don’t feel that you need to cast a second net. How do you look at diversification? Please leave a comment and let me know how you approach it. Not sure what the right answer is here but if something happened to Vanguard, say they got caught making up performance, you would a) have time to pull your money out before the SEC stepped in, and b) should still be ok based on the underlying stocks. The one way in which you would be totally screwed is if it turns out that Vanguard never used the money to buy stocks and we’re sending you false statements, as is common with a Ponzi scheme. If somehow they were doing that for years and have been surviving SEC audits, we’re all screwed.